So this is what love looks like. 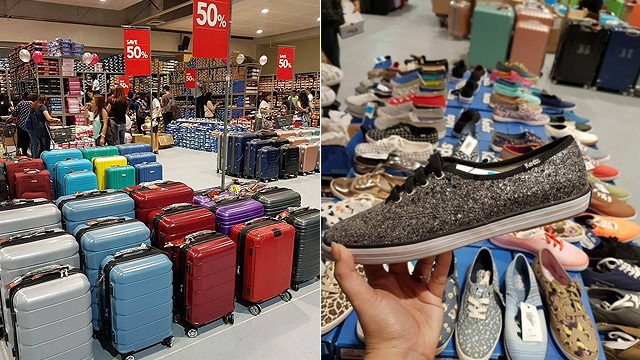 (SPOT.ph) We're always on the lookout for new white sneakers, and we know you are, too. 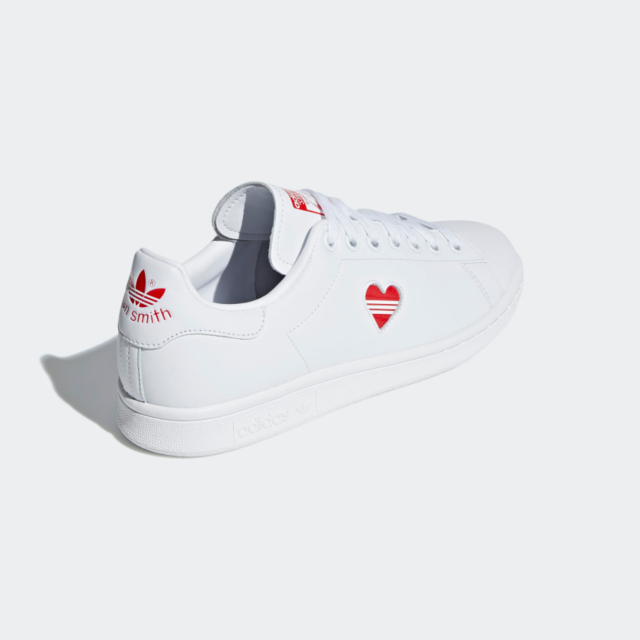 Adidas is a favorite go-to when it comes to sleek white kicks, and now that Valentine's Day is just around the corner, it seems they're taking it up a notch and getting in on the spirit of the cheesy holiday. 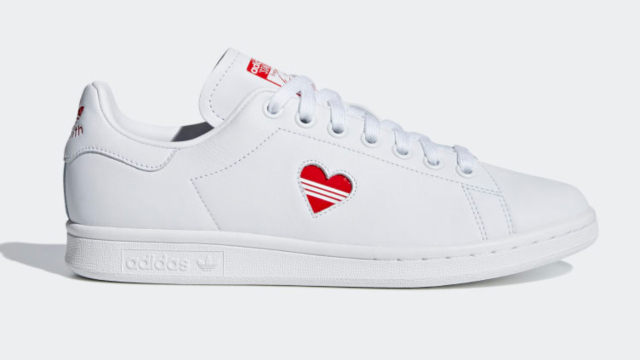 They just released an updated, V-Day-inspired version of their popular Stan Smith sneakers and it's almost too pretty for words. 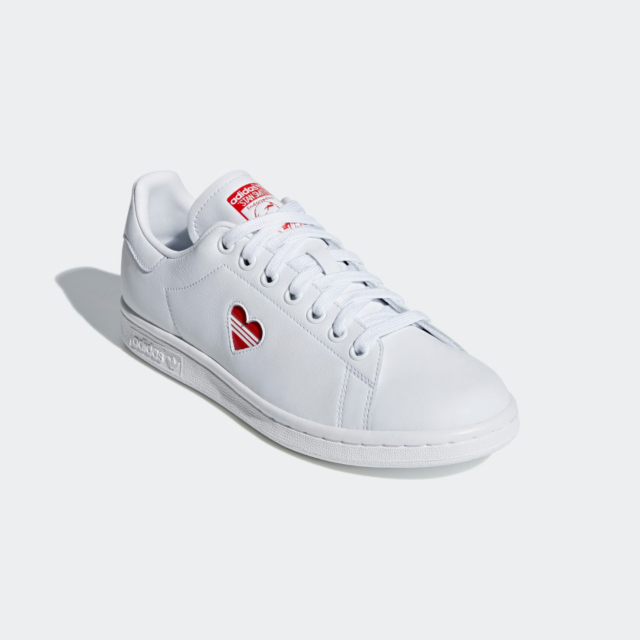 The sneaker features the same minimalist white leather design as the original, but with the logos on the top and back of the shoe sporting a bright red shade. 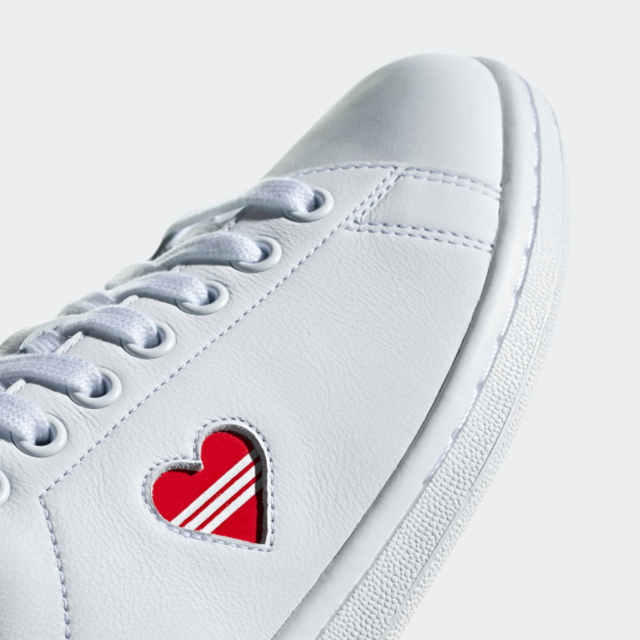 And here's the best part: Instead of the usual three stripes dotted along the outer side, this one's got a little red heart with the three parallel lines across it! How cute is that? 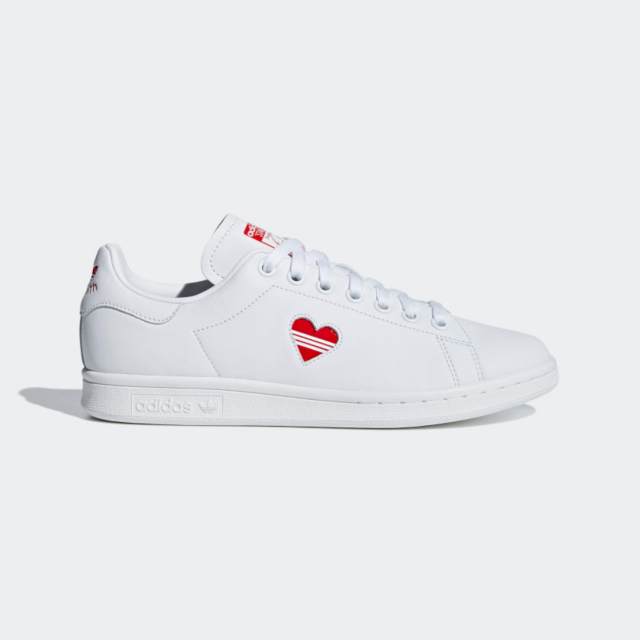 You can shop the Adidas Stan Smith Valentine's Day sneaker online starting February 1 for U.S. $100 (about P5,250). 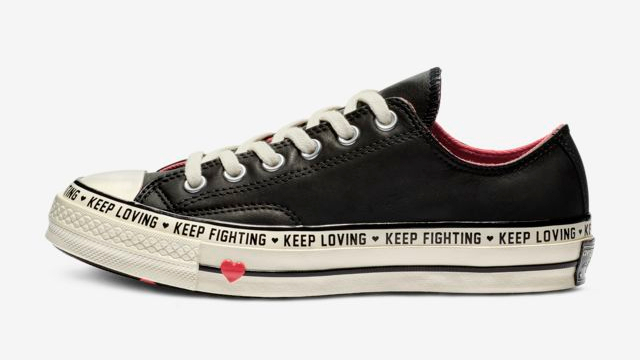 We're still hoping (*cough* praying) for a local release, so cross all your fingers (and toes!). 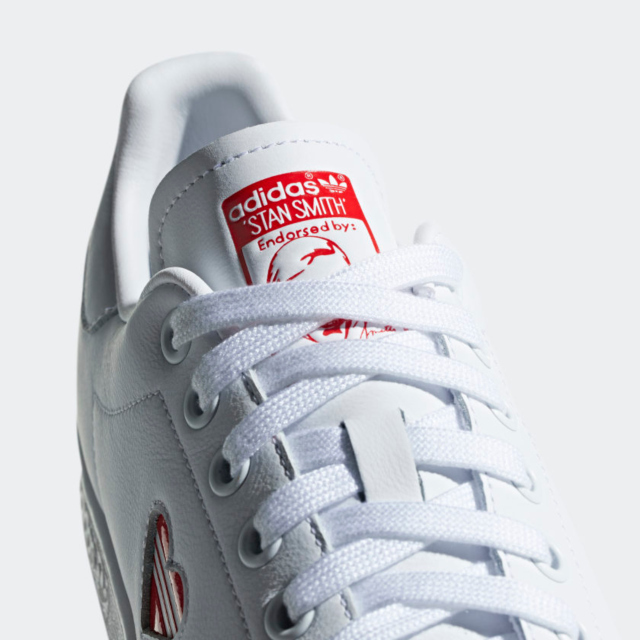 For more information, log on to Adidas' Facebook page.